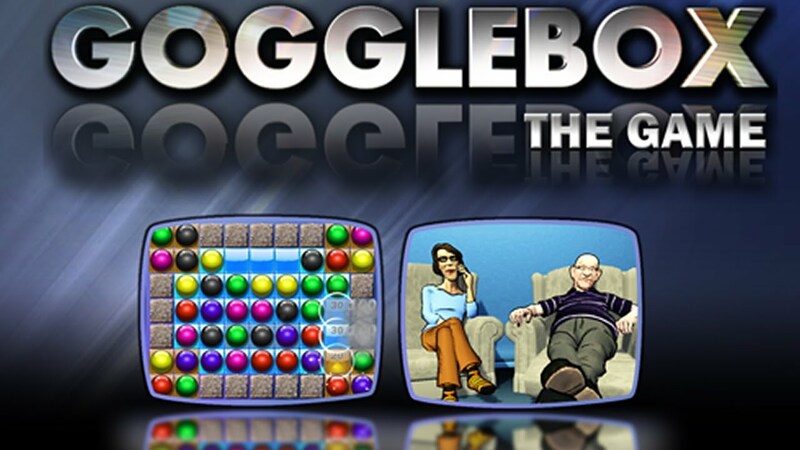 Gogglebox: The Game has arrived! The official game of the Channel 4 TV hit! Become the star of your very own TV shows, with your favourite Gogglebox families spectating and reacting to your every move. 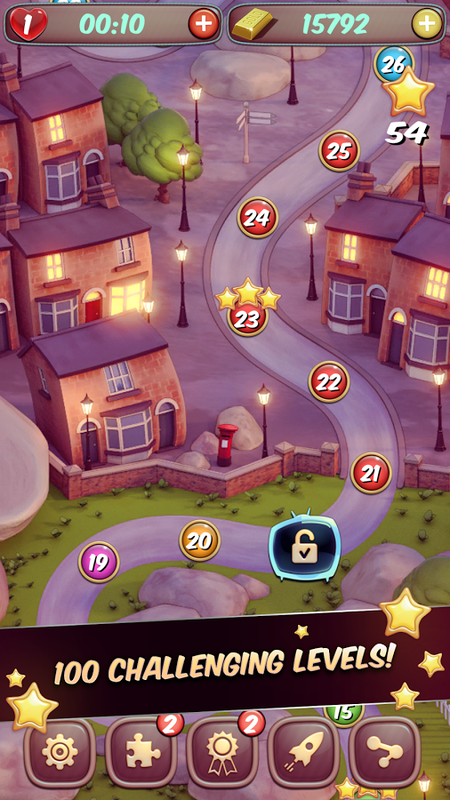 With one hundred levels to unlock as well as six exciting game modes, stick the kettle on, because Gogglebox: The Game has plenty on offer to keep you on the edge of your sofa! Play through episodes of Gogglebox and some of the programmes the families are watching as you switch and match on the board to complete levels. 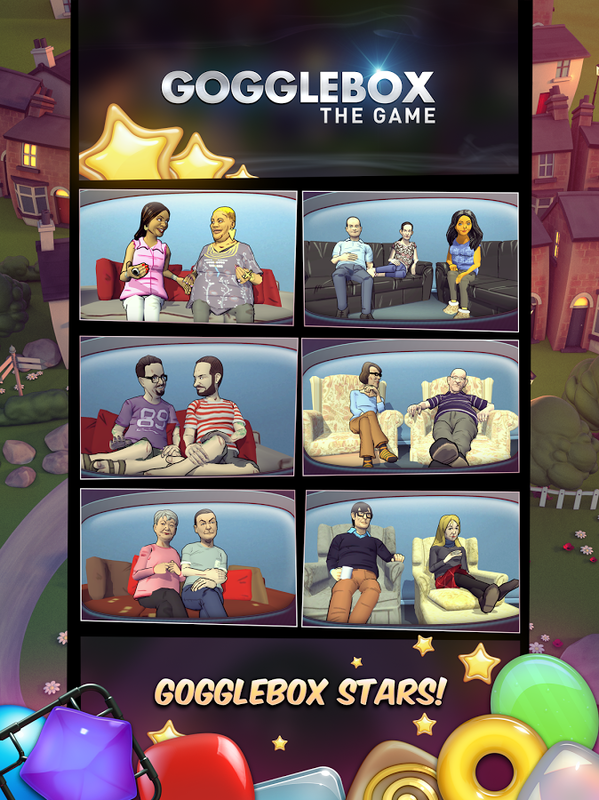 Featuring a selection of popular Gogglebox stars from some of Britain’s most opinionated households, play through TV-themed levels and earn stars to unlock new levels and classic Gogglebox scenes. 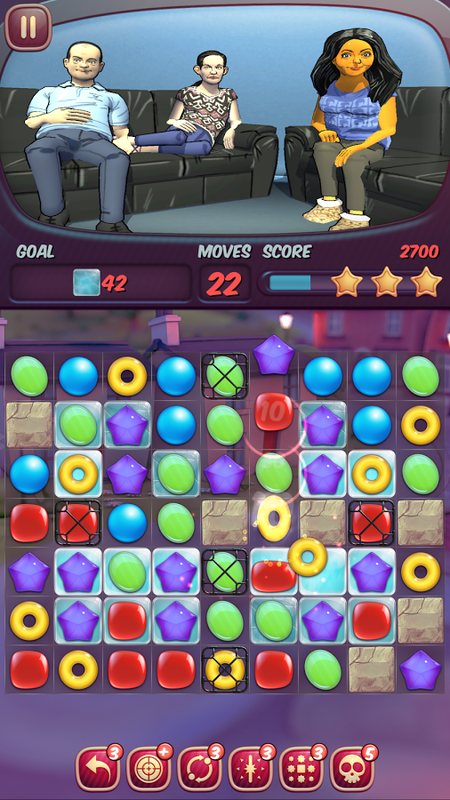 BigBit was the primary developers on the initial version of this game. I worked with a team of programmers to implement features with a particular focus on development of gameplay and the addition of audio. 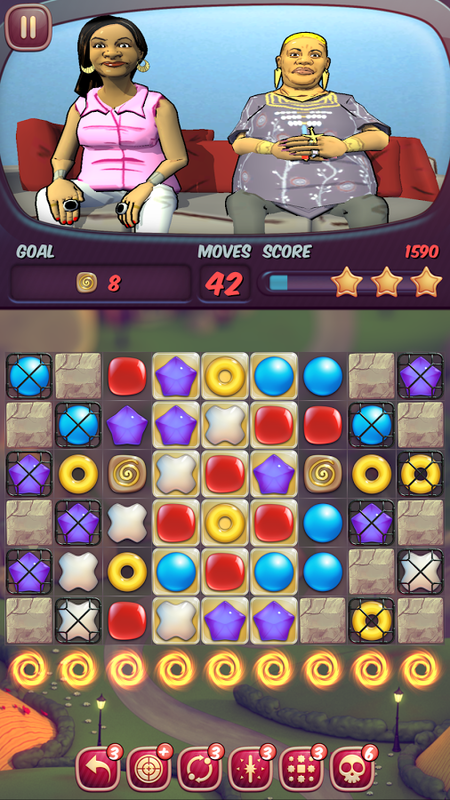 We developed the game for iOS and Android.